Guess what? 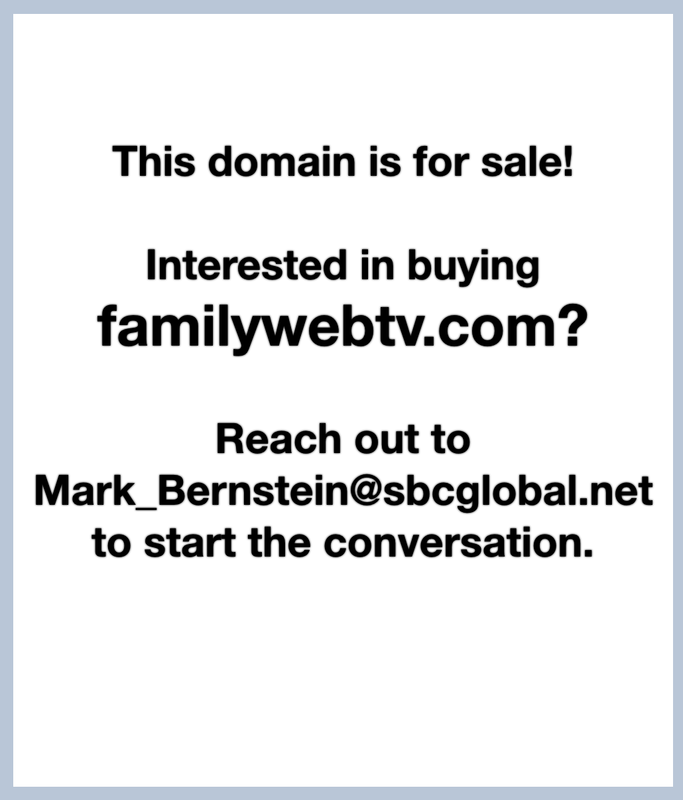 Family Web TV is making a comeback! By popular demands, new webisodes of Family Web TV are coming your way in the next few weeks. Stay tuned and thanks for watching. To learn more about Family Web TV and to get involved, visit www.familywebtv.com.